Find and save Holly's daughter by following an elf to a magical world, full of Hidden Object scenes and exciting minigames! Search an entirely new world as you track down Holly's daughter, and meet an enchanting cast of characters. 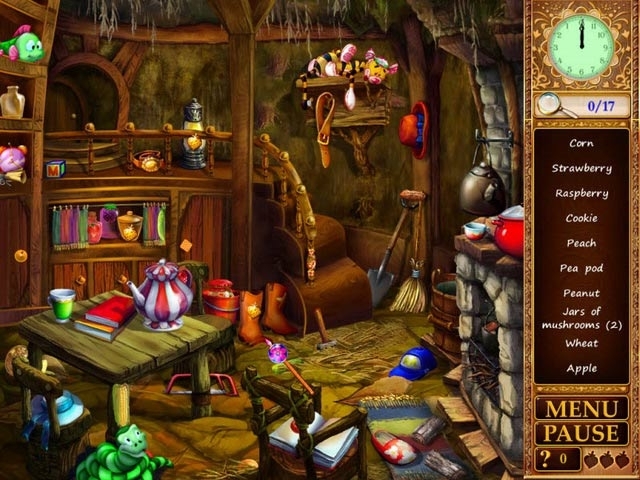 Holly 2: Magic Land is a Hidden Object game full of gorgeous hand-drawn scenes, challenging levels, and entertaining cut scenes. 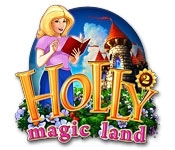 Reunite Holly with her daughter and escape Magic Land!